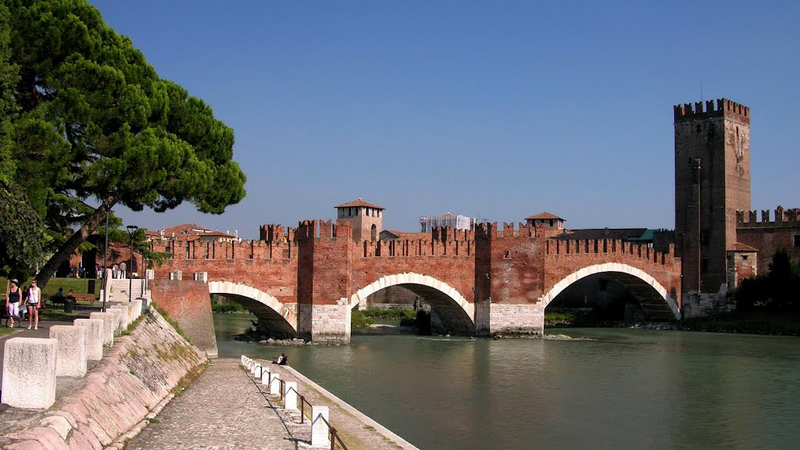 The most interesting attractions in Verona, which we chose for you from this trip in Italy. 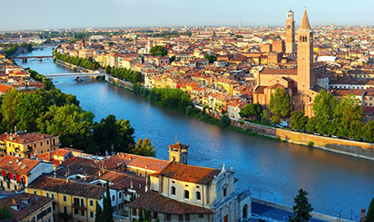 In the week of love and wine we offer you to go to Verona, Italy. 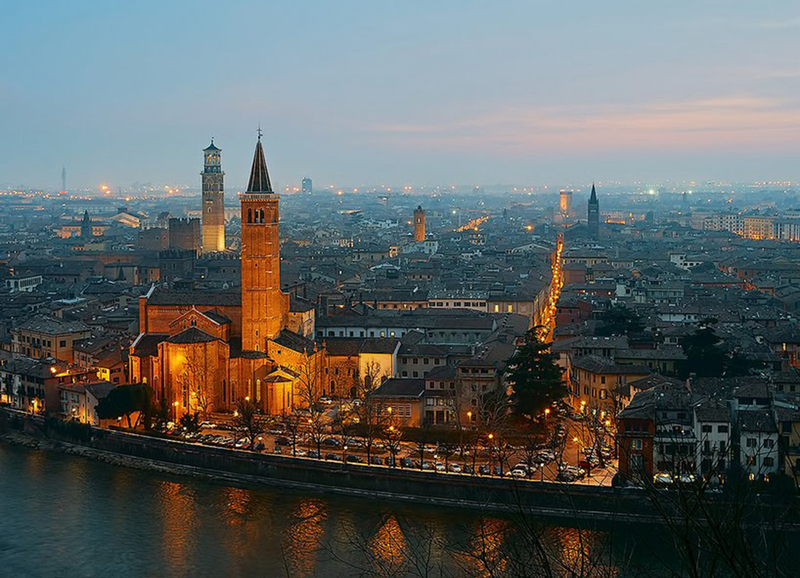 Verona is a small town in the northern parts of Italy. The world is popular with its aromatic wine and the history of Romeo and Juliet. Walking around the city, you can not miss the romantic atmosphere of the impressive Gothic buildings. The regions around Verona bear some of the finest varieties of wine grapes. You do not have to spend a whole week in Verona. One day is enough to explore the biggest attractions. If you want to add wine tourism to the trip, you will need an extra day. 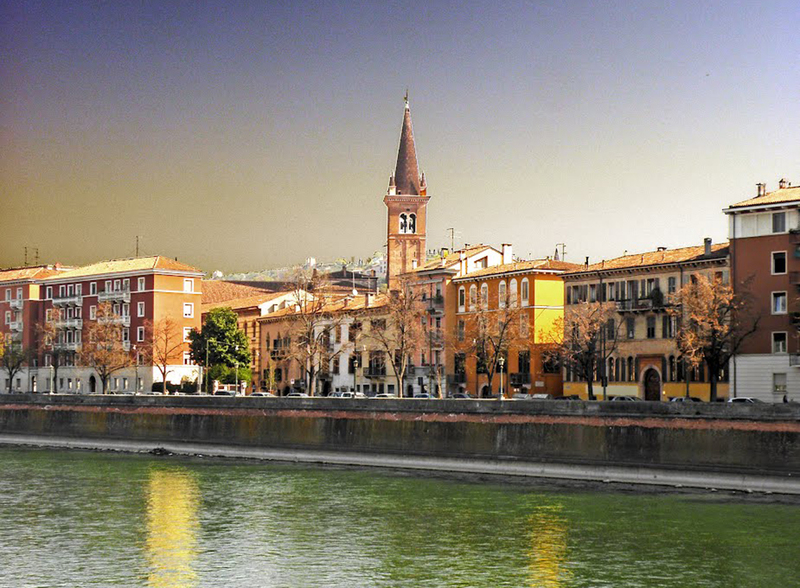 Here are the attractions in Verona that we offer you. 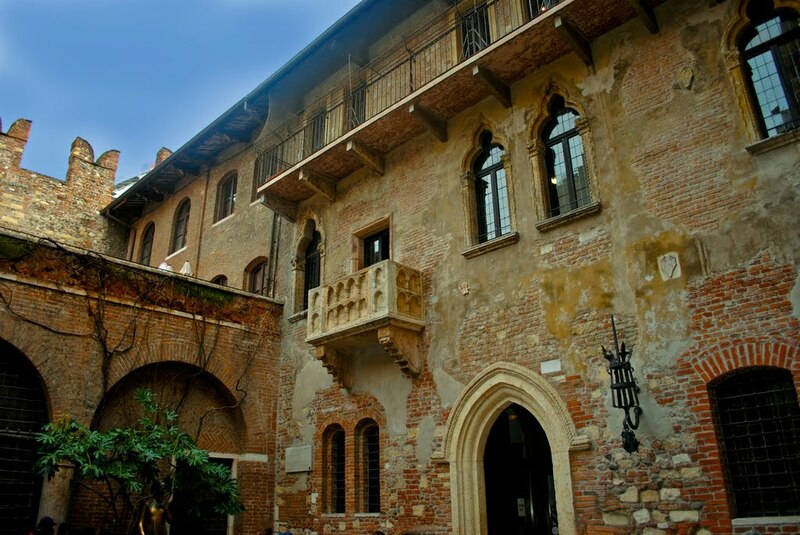 Undoubtedly the most popular attractions in Verona is balcony on Juliet's house, heroine of Shakespeare in "Romeo and Juliet". 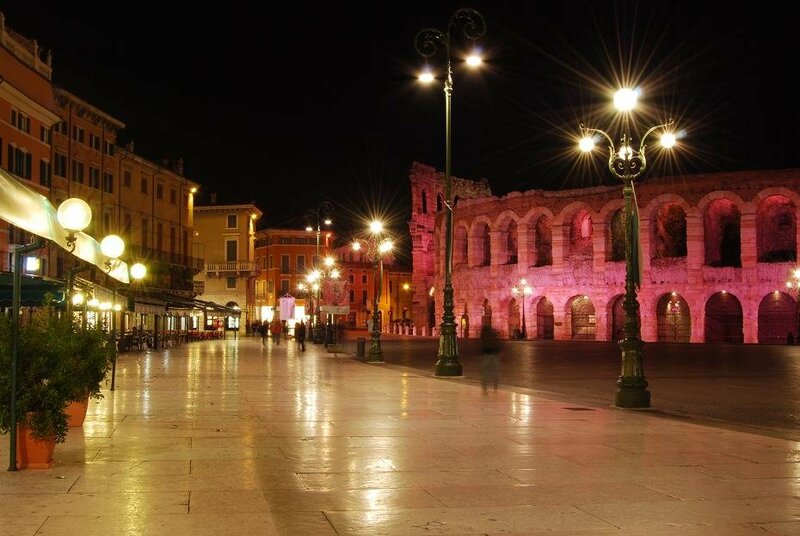 It is located near the main square of Verona, so you can get there by foot. The building was built in the 13th century. The character of Shakespeare is actually invented, and the house only recreates her story. Later, because of the tragedy, the balcony is built, which recreates the meetings of the two lovers. In the courtyard of the building there is a bronze statue of Juliet. By a strange tradition, every visitor should rub his hand on Juliet's right breast to be happy in love. In love couples often leave small notes with romantic messages on the walls of the corridor in the courtyard of the house. 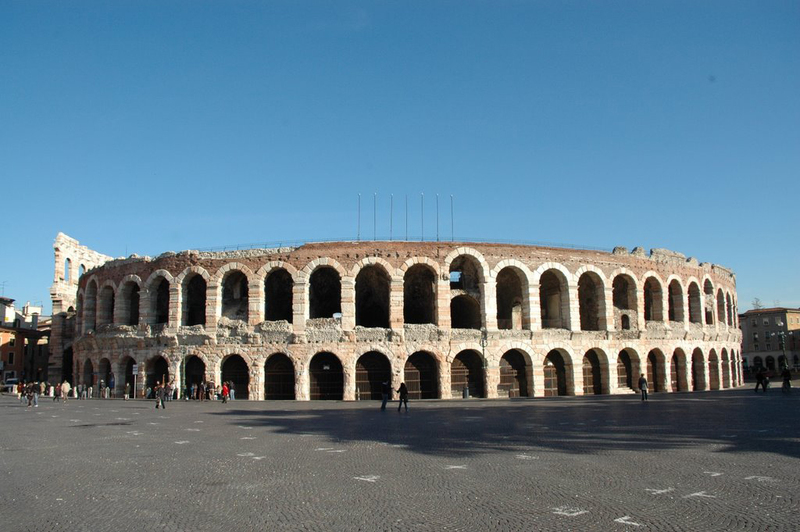 Arena di Verona is the most preserved antique building in Verona. 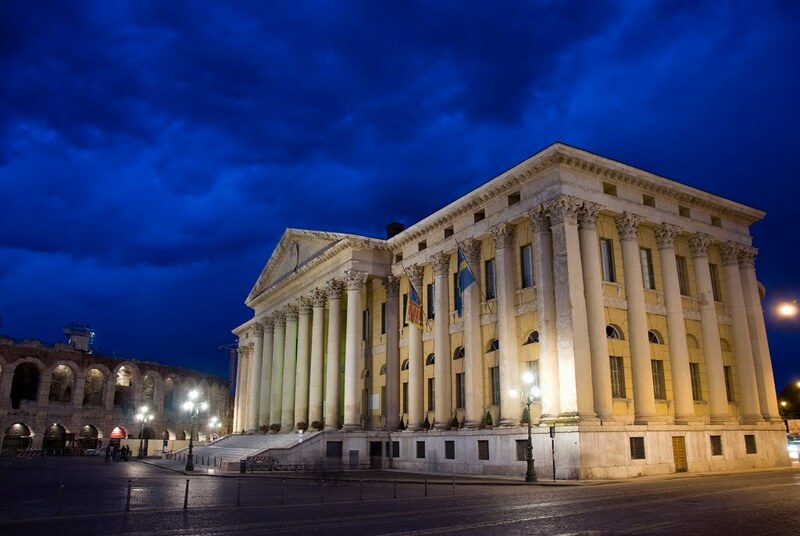 In the past gladiatorial battles have taken place, and today the arena becomes home to a large-scale opera festival, attracting half a million tourists every year. Here is the Verdi Aida opera for the first time. 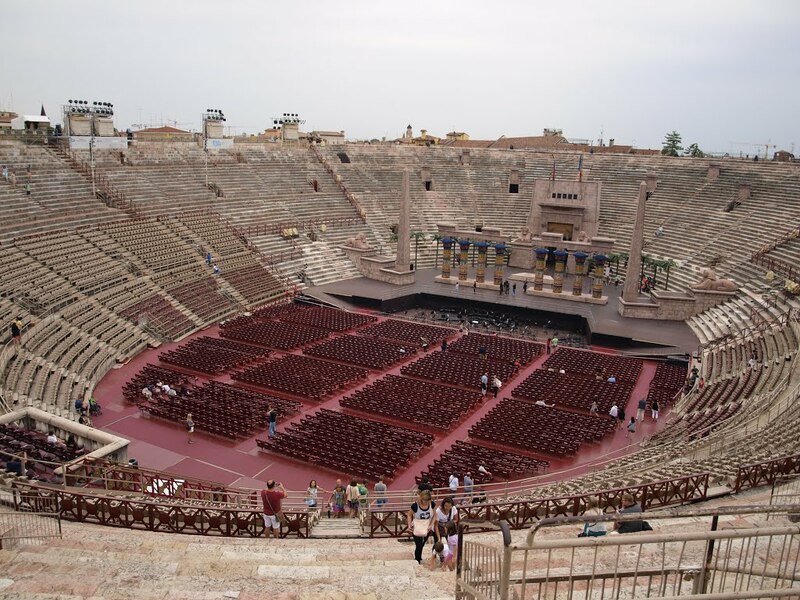 In order to preserve the tradition, the opera is an obligatory part of the annual festival of Arena di Verona. Here you can reach the tourist bus or by car. There are several car parks in the area. Check to see if you can enter the Arena di Verona. Access for tourists is often banned due to preparation for an event. Here is the paradise for shopping maniacs. Here you can buy souvenirs for relatives and friends and immerse yourself in the historic atmosphere of the city. In the past there was a Roman Forum, and today almost all the important buildings for Verona are located. Be sure to visit the Town Hall and the Merchant Home. Take more time for the Lamberti tower. There are 238 steps leading up to its top. Tired, but once it reaches its peak, an incredible panorama will be revealed to you. Verona - with a breath of wine and love. 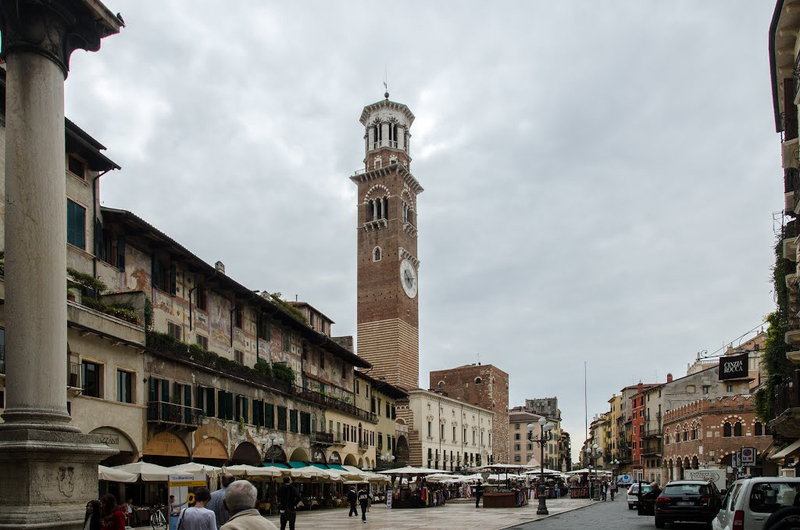 Be sure to visit the four most popular temples in Verona - the church of St. Anastasius, the Basilica of St. Zeno, the church of St. Ferma and the cathedral of Santa Maria. 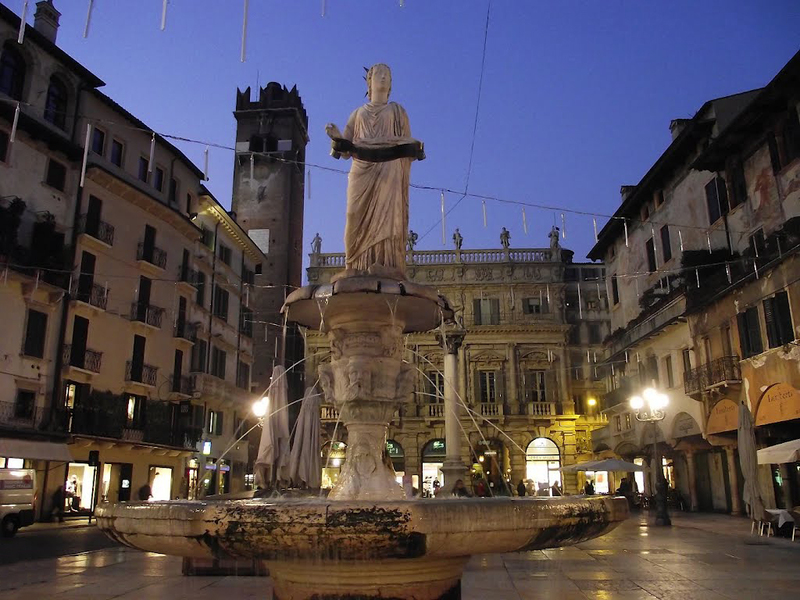 Even if you are only one day in Verona, it will be enough time to visit each of them. All four are located in the central part of the city. The entrance for each one is 3-4 euros, but you have the option to buy a general ticket for about 10 euros. Wine excursion. Do not miss to go to one of the wine tours around Verona. The region is famous for its aromatic wine - the variants in front of you are many - Veneto, Lombardy and Trentino. Within one day, you can enjoy 2-3 wineries. Keep in mind that most of them work from Monday to Saturday. Sunday is a day off. Every day from 12:30 to 14:30 do not work. Therefore, the best time to start your wine tour is in the morning around 10:00 or in the afternoon after 14 hours.